Most of it came from the Netherlands! From Els, via facebook "snailmail nl"
From Anne Beth, via facebook "snailmail nl"
From Kat (Belgium! 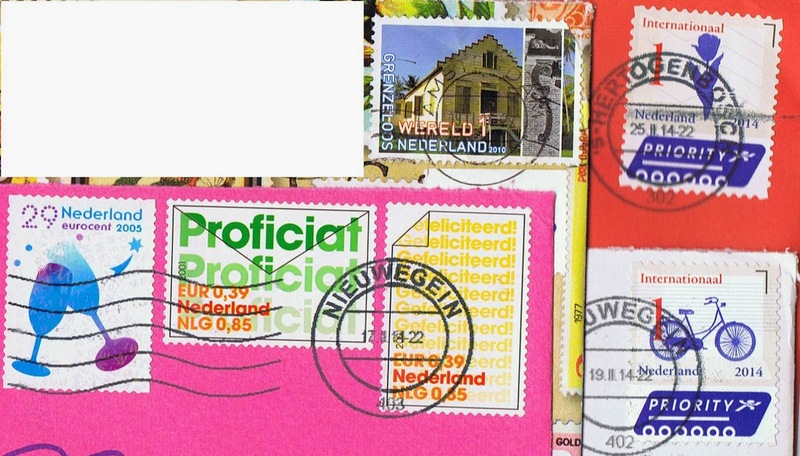 ), via facebook "snailmail nl"
I already received birthday mail! But this one is still a mystery!